You’ve been playing games most of your life. 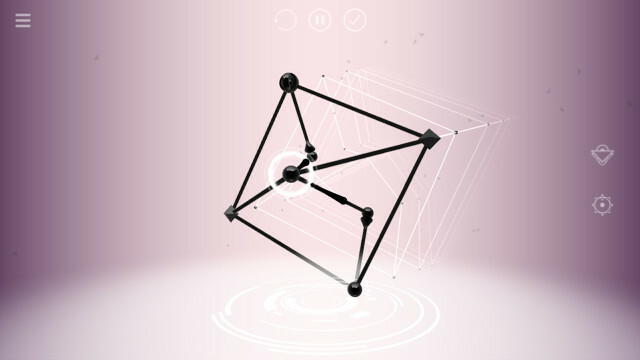 You’ve been listening to music even longer. Wouldn’t it be great if making music was as easy as playing a game? 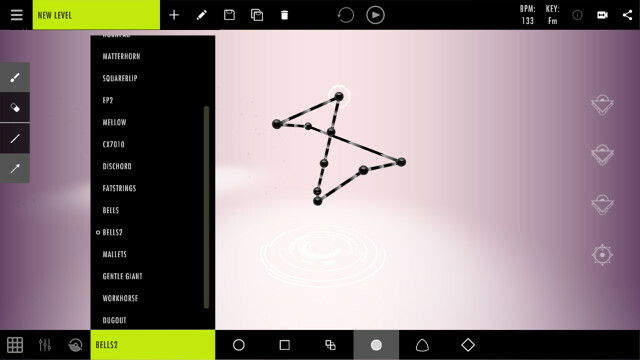 Cadence lets you draw shapes as music. 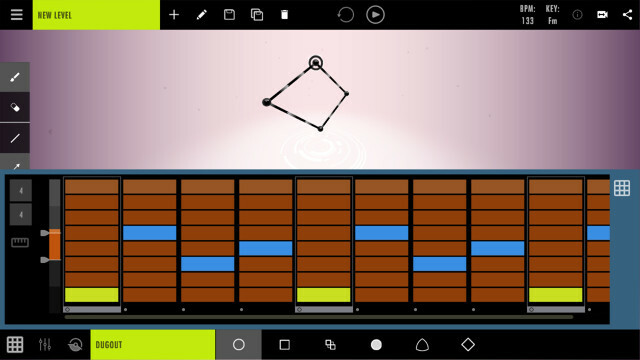 Solve puzzles, or let your imagination run free and craft music with pro audio tools. Want to stay informed about development? 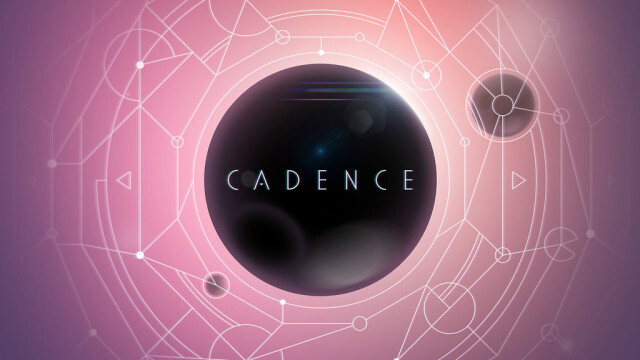 Cadence is in active development and will soon be on Steam Early Access (PC + OSX). 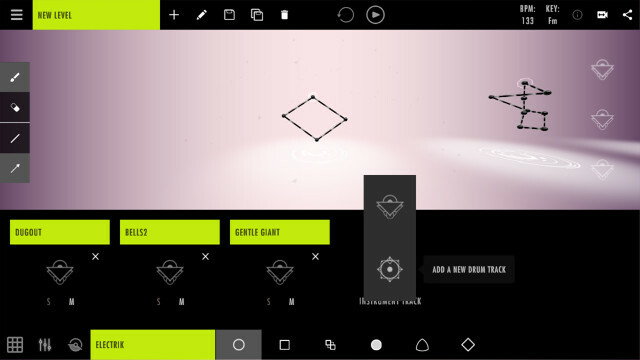 The full release will also include iOS (iPad).